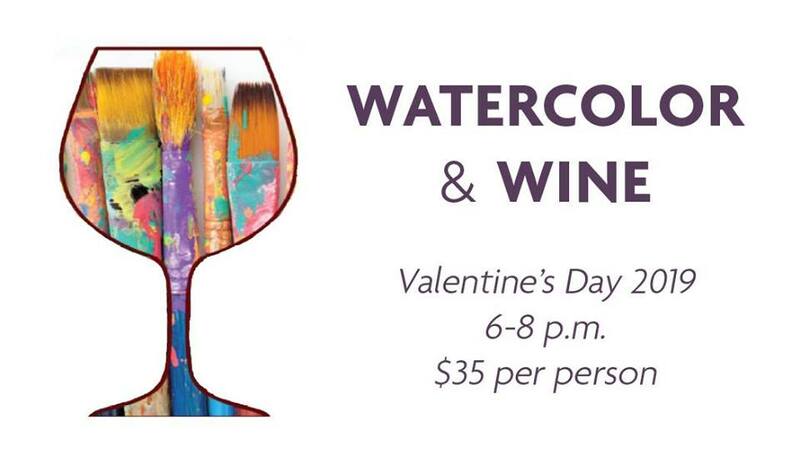 This Valentine's Day, the North Carolina Botanical Garden invites you to Watercolor & Wine! At this event, participants of all skill levels will be provided supplies to create their own masterpiece in a guided watercolor painting session with a certified botanical art instructor. Bring a friend or partner (or just yourself! ), and enjoy a relaxing evening of painting, wine and beer, and light refreshments. Participants must be 21 years or older. Registration is required. Grab your seat now - spots are limited!